Direct Shipping From Japan!! We get Cool Japan Goods! 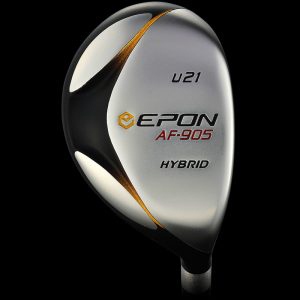 Epon, also know as Endo Forging, seeks a finer club, a better balance and a more perfect drive, to feel the wind push with us, the grass bend to guide our ball, a timeless moment of zen, of being one with the ball, and rather than just watching it, feeling it land with our entire being. 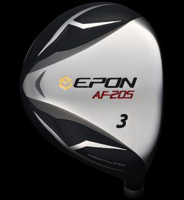 This is all things EPON. 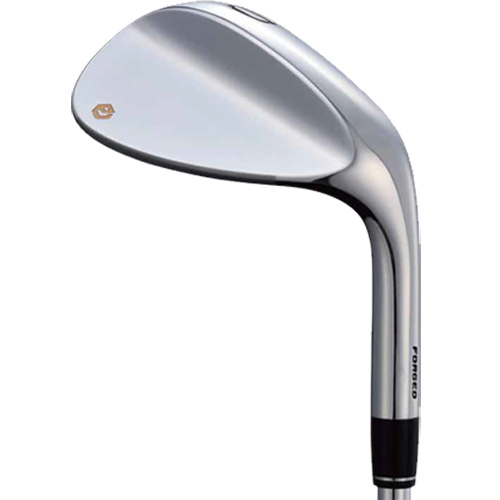 Japanese artistic craftsmanship of Forging creates unparalleled quality golf clubs that feel a part of the player's body and relay the feeling of Purity & Emotion the player will enjoy for years to come. 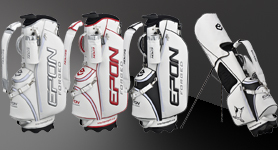 *All EPON and MIURA are sold as built from our facility. 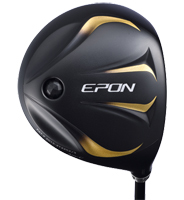 Head only sales are not available due to Manufacturer restrictions. -ENDO Manufacturing Co. Ltd. was founded in 1950 in Niigata, Japan as a producer of sewing machine components and soon expanded into the kitchenware by the late 1950's. 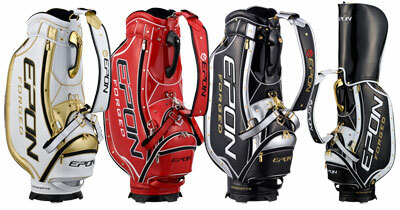 The decade finished up with the introduction of the golf products business. 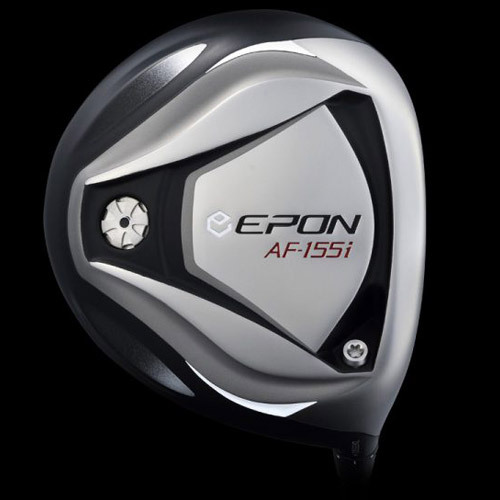 Established in 1977, the EPON Golf Co. was formed and the EPON Brand was introduced to showcase the manufacturing expertise of ENDO, the world's premier forging house. 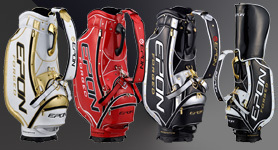 -Today, ENDO Manufacturing has state of the art production facilities in several countries focusing on stainless steel and forged metal products for the medical, automotive and golf industries. 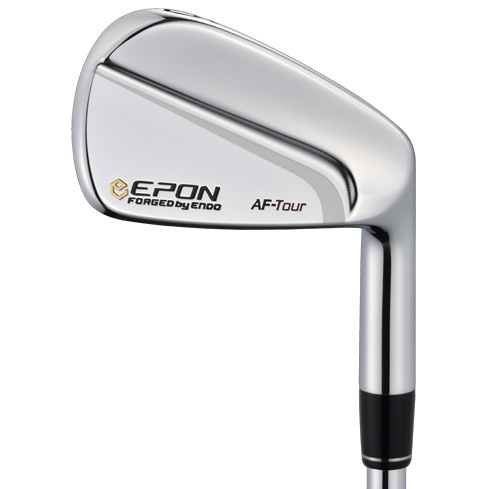 -EPON forgings provide every level of golfer with the finest forged feel, and with the forgiveness necessary to achieve their ultimate game. 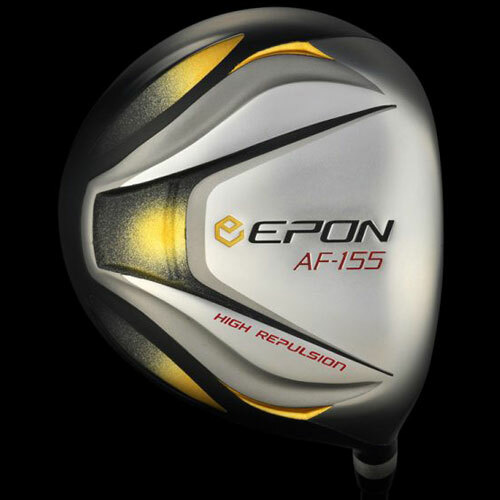 -EPON seeks a finer club, a better balance, and a more perfect drive, to feel the wind push with us, the grass bend to guide our ball, a timeless moment of Zen, of being one with the ball, and rather than just watching it, feeling it land with our entire being. This is all things EPON.